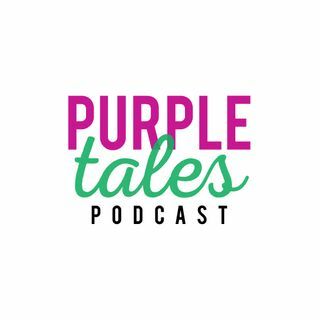 The PURPLE TALES PODCAST celebrates the spirit of Barney as told through the talented people who created, produced and worked on all aspects of the cultural phenomena we know as America’s favorite purple dinosaur. The life lessons Barney has taught children since 1988 are recalled by the people who knew Barney best. Their stories and anecdotes provide a weekly reminder that the simplest of lessons can have a meaningful impact that lasts a lifetime. 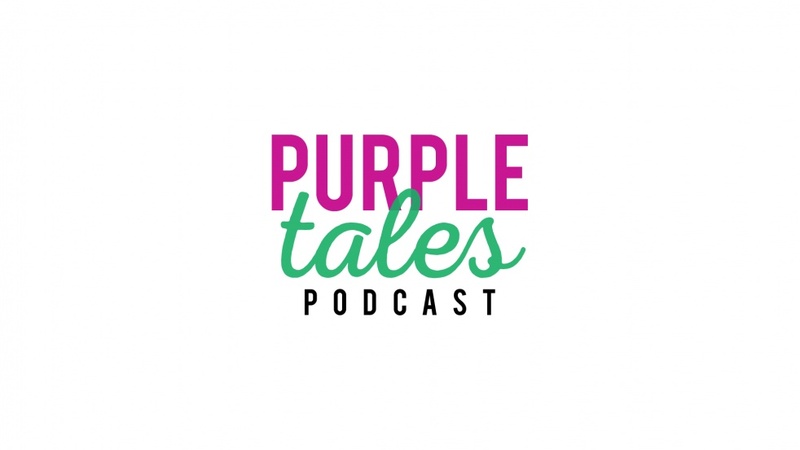 Your PURPLE ... See More TALES host is Carey Stinson ... to share their stories and anecdotes.